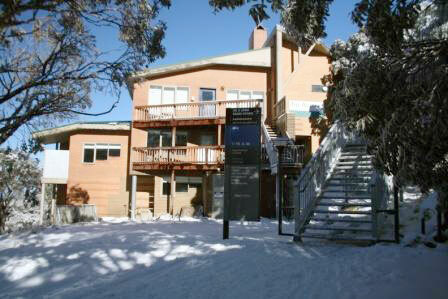 The Avenue Ski Club has arguably the finest location of any ski club at Mt Buller. 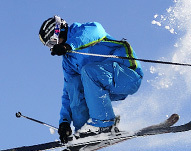 Centrally located on the ski slopes adjacent to the Bourke Street Ski run, ski school and ski lifts it is “ski out – ski in” in winter. In the summer it is next to the tennis court and close to all the Village facilities. The Avenue’s accommodation consists of nine bedrooms all with en-suite facilities. The bedrooms vary in size from three to six beds. There is a large comfortable lounge with a stone open fireplace and a dining room with panoramic views over the Bluff. There is also a TV room, a play room for children and a modern communal kitchen. In winter the Club provides all bed linen and basic food items such as bread, milk, cereals fruit and condiments.